I’m always on the lookout for great Japanese works of fiction that I can translate in order for English-speakers to appreciate them as much as I did. The other day I came across one such work, the SF novella “Two of Six: A Captain’s Dilemma” (original title “6分の2”）by Tomohito Moriyama (森山智仁). I was fortunate enough to be able to get in touch with this author, and got his permission to translate and publish the work on my blog. 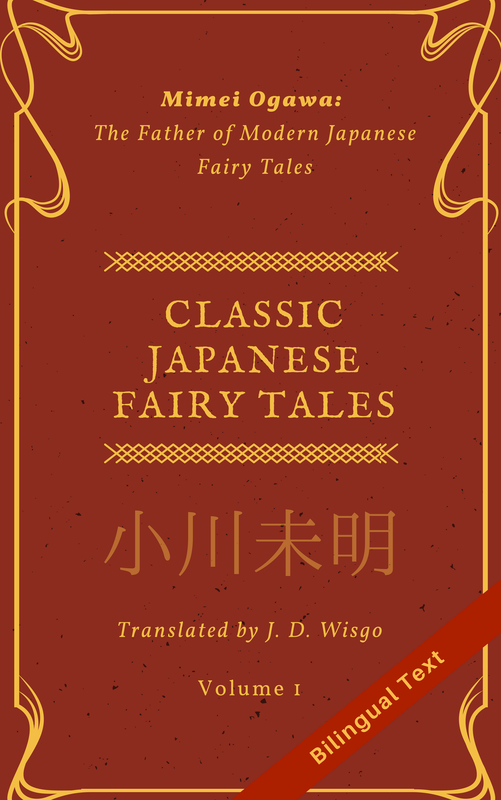 While I have generally chosen to publish stories in English-only format, this time I thought I would include each paragraph in English along with the original Japanese text to help those studying Japanese. However, if you just want to read the story I’ve also listed it on Wattpad here. As the first chapter is a bit long, I’ve broken it down into a few parts. This is the first portion of Chapter 1. As usual, if you enjoyed this work please feel let me know via comments, likes (on here or Wattpad), or by talking about it on your social media of choice (Twitter, etc.). If you like Science Fiction and stories about AI I would recommend just diving in, but if you are the type of person that prefers to read a summary, I’ve created one and put it at the bottom of this post. I’d like to thank Yeti from Shosetsu Ninja (a site that reviews Japanese literature) for helping proofread this chapter and providing some useful suggestions. (Note: I’ve published the entirety of this story, in both Japanese in English, in an E-book which you can get here). Head cradled in his hands, Eiji Kurashiki spoke in a strained voice to the blond-haired, blue-eyed woman standing close behind him. Eiji smiled weakly, then glanced again at the 3D display; in the back of his mind, he hoped that all of this would turn out to be a dream. Elise did not perform a search for information regarding said accident. Any machine with her level of sophistication could easily conjecture that at this moment, offering a listening ear to the captain was more important, and there was no need for such detailed information. Nonetheless, as communications were currently cut off from Earth, such a search–even if needed–was impossible. Eiji looked out his window at the Earth, which seemed close enough to touch. But with a complete loss of propulsion, it would be impossible for the spaceship Matchlock to return to its home planet–at least while the humans on board were still alive. Even family? No, it was meaningless to think about that now. Eiji’s family was not here. At present, the only method of transportation remaining for those on the ship Matchlock was a single two-person escape pod. There were five passengers–travellers with the good fortune (or rather, the awful misfortune) to win Gondwana Corporation’s generous sweepstakes. The crew was comprised of a single human, Eiji Kurashiki, along with three humanoids. Elise was the only humanoid still operational. In other words, there were six living beings on board. From those six, two had to be chosen to return to Earth alive. Eiji reclined back into his chair and gazed up at the ceiling. If I don’t escape, all that remains is death. Certain death. There’s roughly a half-day until the oxygen runs out, and I can feel the terrible weight of desperation pressing in on my chest. Note: see here for the rest of the story. An unexplained malfunction transforms what should have been a pleasure trip through space into a waking nightmare. Six human crew and passengers are on board; the escape pod only fits two. Who lives and who dies? It’s up to the captain to decide. Fortunately, his humanoid navigator Elise is there to assist. But will she ease, or worsen, his burden of choice? Two of Six: A Captain’s Dilemma is a thought-provoking SF story reminiscent of 12 Angry Men that touches on what it means to be human–or almost human.